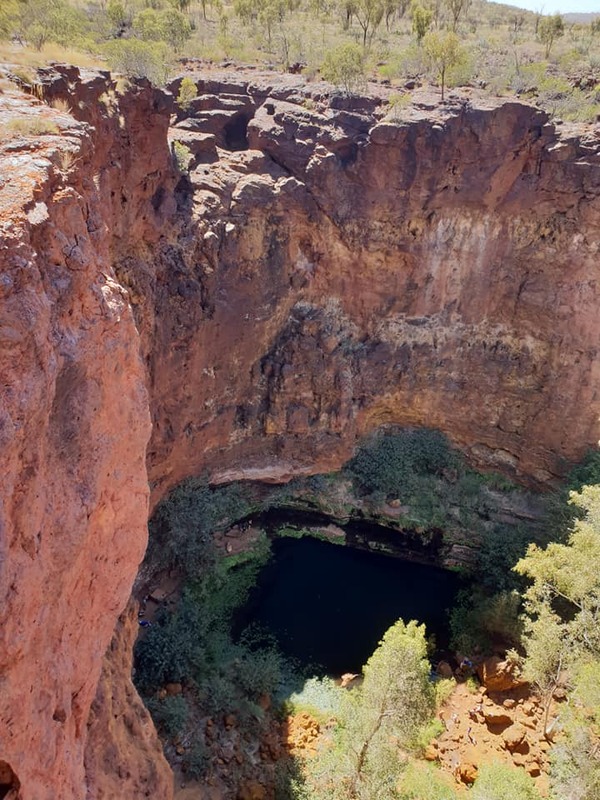 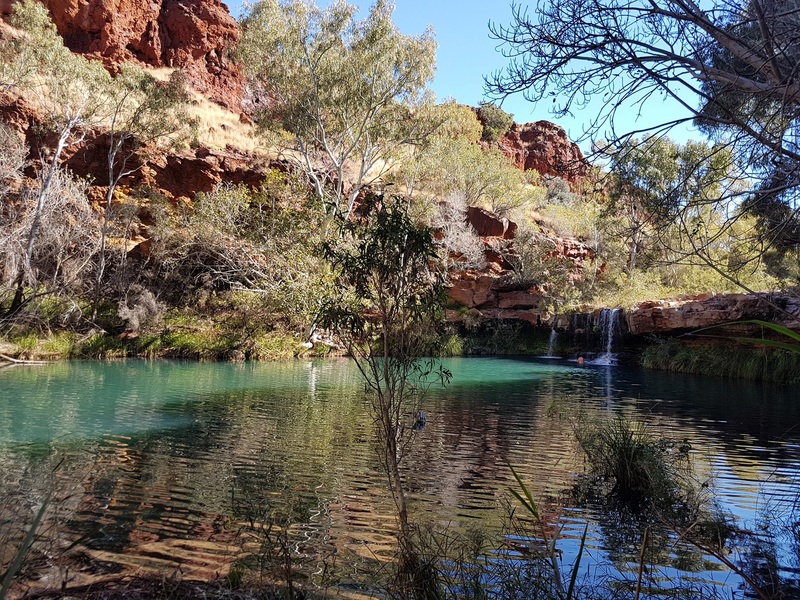 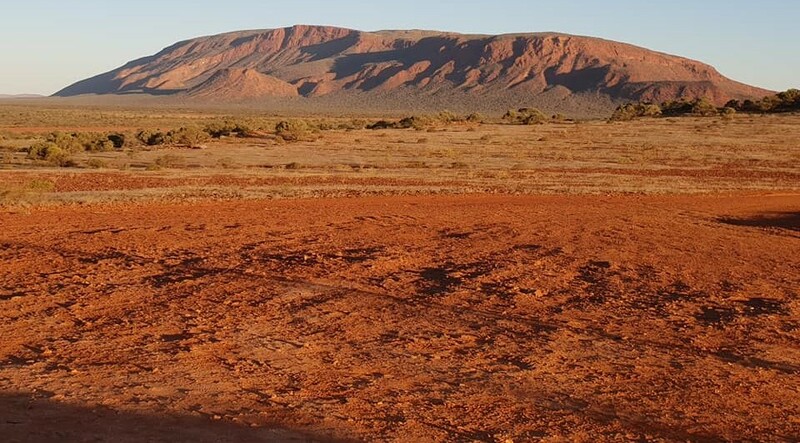 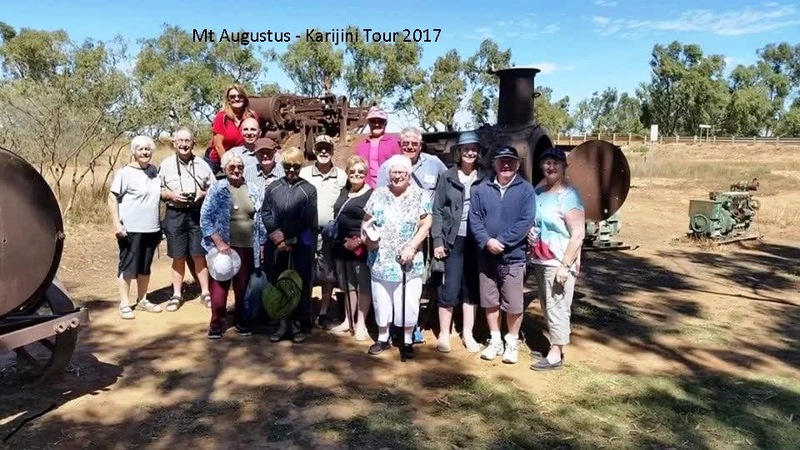 We travel through classic outback territory to Mt Augustus, one of the most spectacular peaks of the world’s largest monoclines, and Karijini National Park with its spectacular gorges, creeks and chasms. 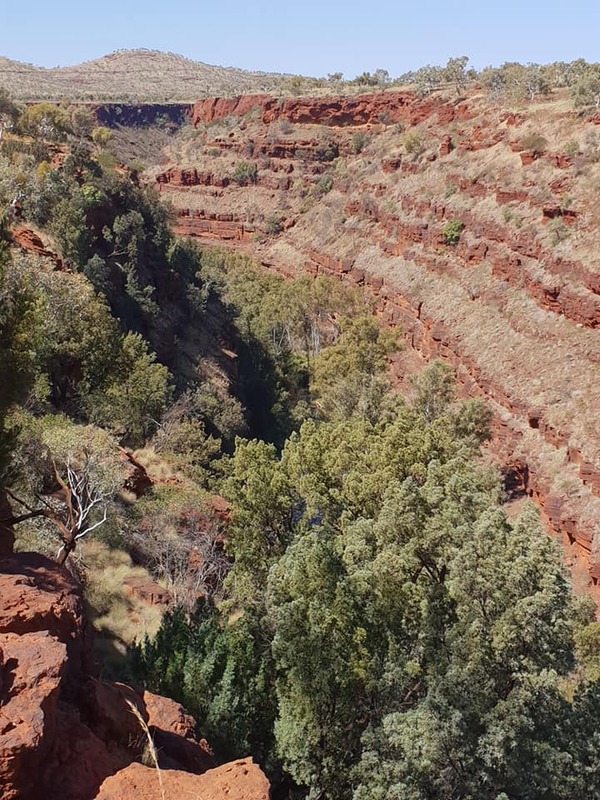 On our return we follow the coast through the beautiful towns of Coral Bay, Carnarvon and Kalbarri. 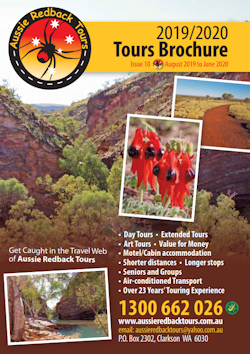 As it’s wildflower time, we will no doubt be spoilt with spectacular colours wherever we look.